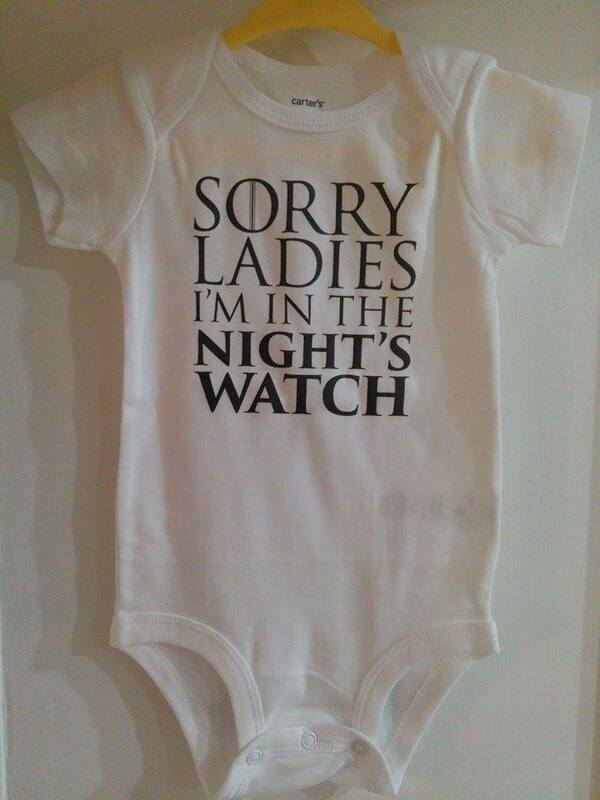 This brand new Game of Thrones themed onesie is a must for any fan family. Makes an even better gift. 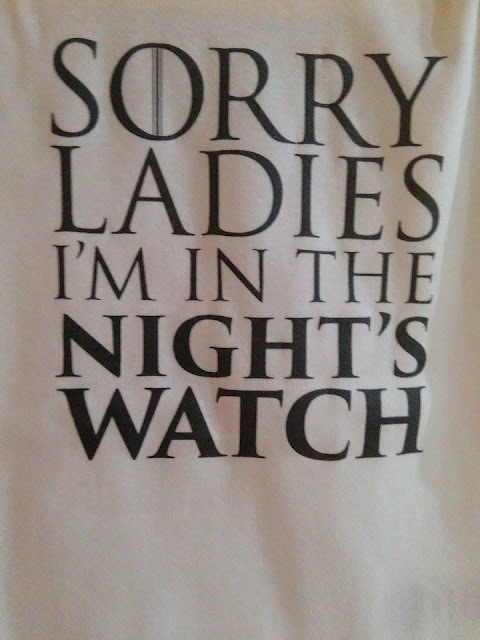 Being a huge fan of Game of Thrones, I was excited to get this onesie with the word play "Sorry Ladies, I'm In the Nights Watch" from Baffle. 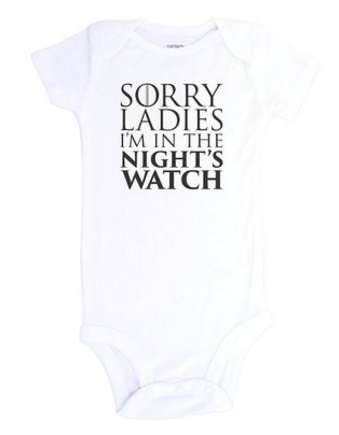 I think this is an adorable onesie for babies of parents who are Game Of Thrones fans. We get compliments and reactions every time he wears it. Everyone recognizes the saying right away. I love that it is very well printed on a Carters onesie that is 100% cotton. 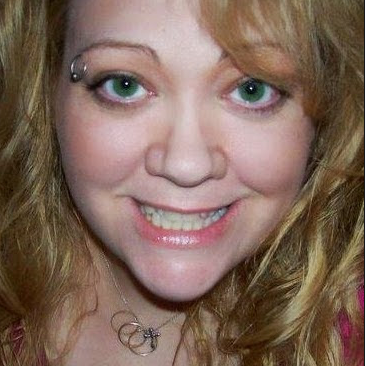 It washes very well with like colors and has held up nicely each time it is worn and washed. I think this is a fun idea for a baby shower gift because it is unique and very useful as well as adorable for baby boys.